The widow of a Wharton, TX firefighter killed in the line of duty has taken her fight to defend the validity of her marriage to a Houston court room. Nikki Araguz, whose husband Capt. Thomas Araguz died in a July 4, 2010 blaze, lost the first round of her legal battle earlier this year when Wharton Judge Randy Clapp ruled that Mrs. Araguz's marriage invalid because her original birth certificate identified her as male. Last week Araguz appeared before Presiding Hearing Officer Jacquelyn Coleman in Houston in hopes of having Judge Clapp's ruling overturned. The pertinent question in the case is whether Araguz is female, as her current birth certificate, Texas issued driver's license and other legal identity documents identify her; or male as her now amended original birth certificate identified her. If the appeals court finds that Araguz is legally male then her marriage to Capt. Araguz is invalid under Texas' constitutional prohibition on marriage equality. "At stake in this important case are the rights of transsexual people to be respected for who they are and to have their marriages recognized,” said Kent Rutter, the lead attorney for Araguz in the civil rights appeal. Opposing Mrs. Araguz in court is Capt. Araguz's ex-wife, Heather Delgado. 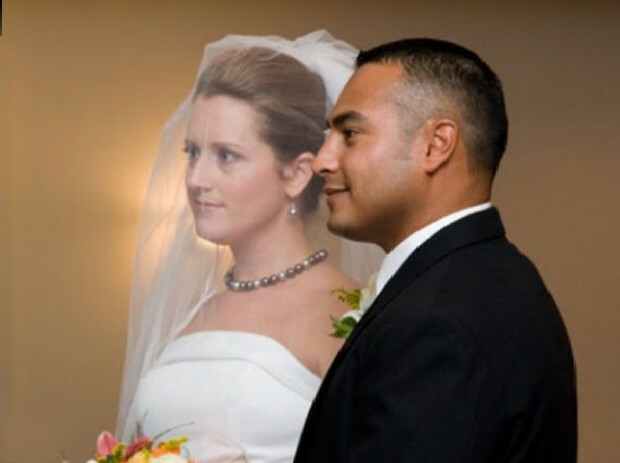 Delgado sued to have the Araguz's marriage declaired void so she would recieve widow's benefits available to surviving spouses of firefighters killed in the line of duty. Delgado claims that she needs the benefits to provide for her two children with Capt. Araguz. Children of fallen firefighters receive separate benefits from surviving spouses including financial support and tuition to Texas state schools. Capt. Araguz's children receive these benefits regardless of the outcome of Delgado's suit against Mrs. Araguz. "I am pursuing this case to defend my marriage,” said Araguz. The court's ruling is expected before the end of the year.